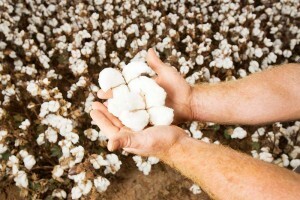 The Southern Valleys Cotton Growers Association (SVCGA) organises a variety of cotton events every year, designed to create opportunities for SVCGA members, industry partners and the community to come together, exchange ideas, and learn more about cotton. Please see our comprehensive calendar of events below, which features all cotton industry events, as well as events hosted by the SVCGA. If you are an SVCGA member, and would like to promote your event on our website, please contact us.